Digimon World 4 Gamecube GC COMPLETE! 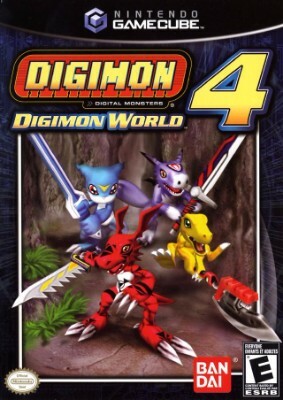 Digimon World 4 (Nintendo GameCube, 2005) ? RARE ? Digimon World 4 (Nintendo GameCube, 2005) Free Shipping! !